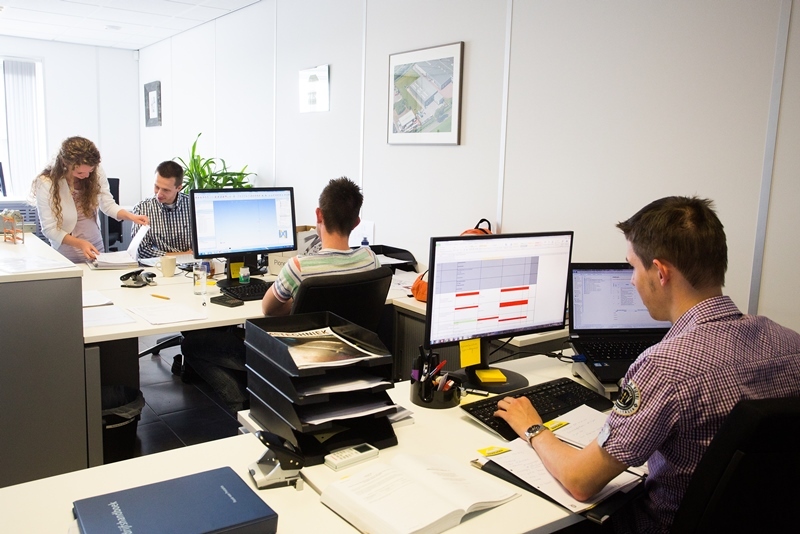 In order to make a flexible and tailored solution possible, Profielnorm has a large engineering department. For each individual floor, a construction calculation is carried out in accordance with the Eurocode standards. 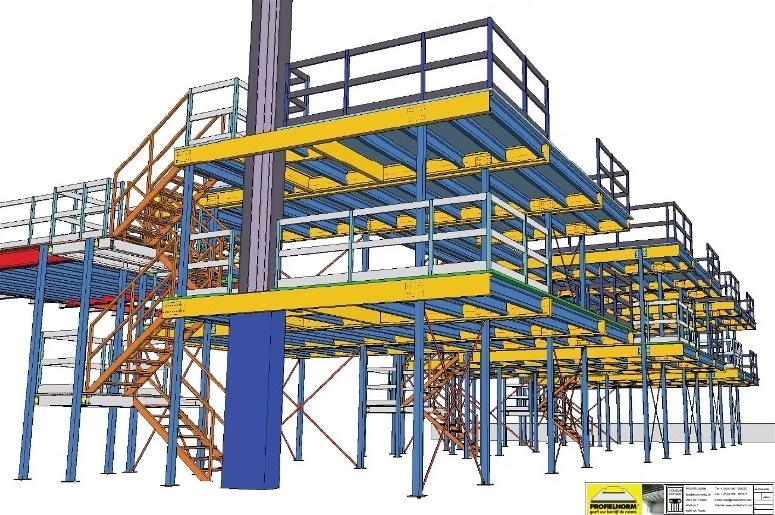 The qualified project leaders work out every detail of the floor in a HiCAD 3D drawing and ensure the whole process is handled properly through manufacture and logistics. This puts engineering at the hub of Profielnorm's operation.